For over 17 years, Assure Fix Plumbing in Conway, AR has been solving all sorts of plumbing problems. Owners Jack and Becky Guthrie prioritize customer satisfaction overall. 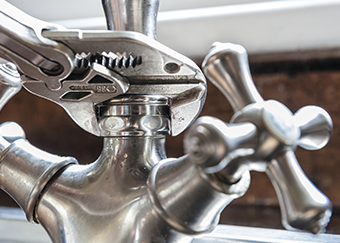 Count on us for reliable residential and commercial plumbing service. 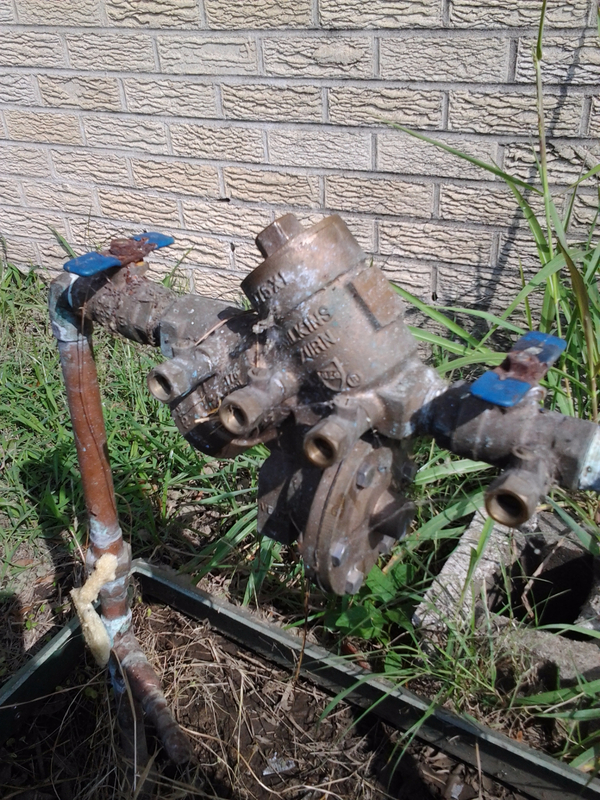 We deal with a variety of leaking water systems, clogged drains, and sewer blockages. Turn to us and expect the best finishes you deserve without breaking the bank. Whatever plumbing issues you may have, rest assured that we will solve the problem for you. Call Assure Fix Plumbing at (501) 327-3295 and we will immediately inspect your plumbing system. Our team is highly knowledgeable and equipped to get your broken bathroom and kitchen fixtures up and running like new. We look forward to working with you.